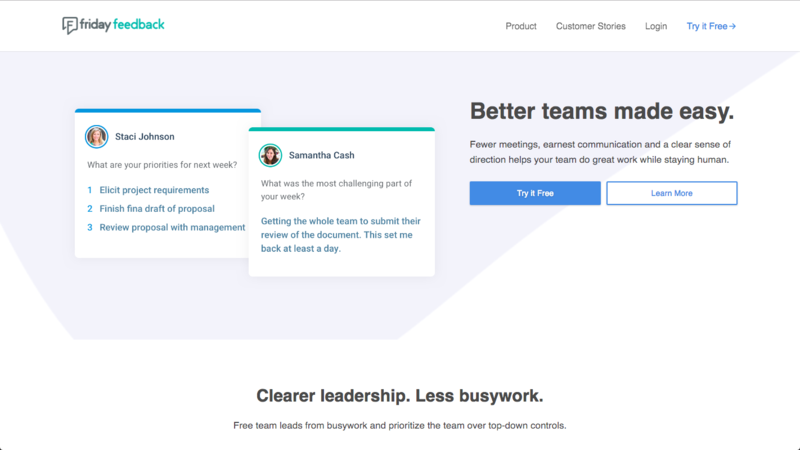 Fewer meetings, earnest communication and a clear sense of direction helps your team do great work while staying human. 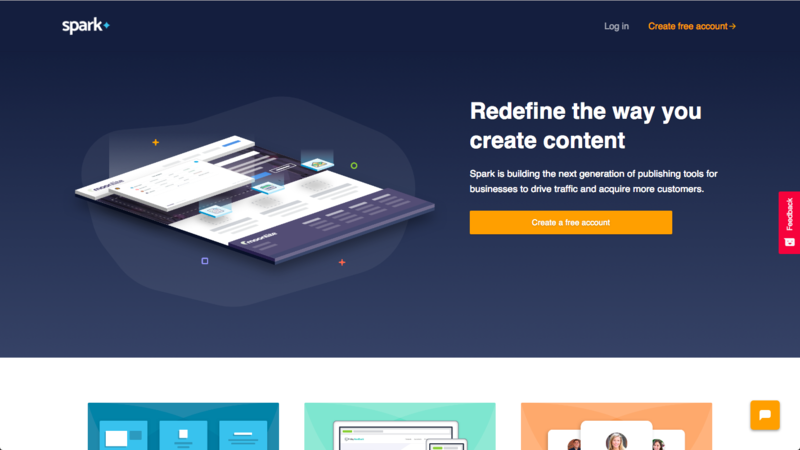 Spark is building the next generation of publishing tools for businesses to drive traffic and acquire more customers. 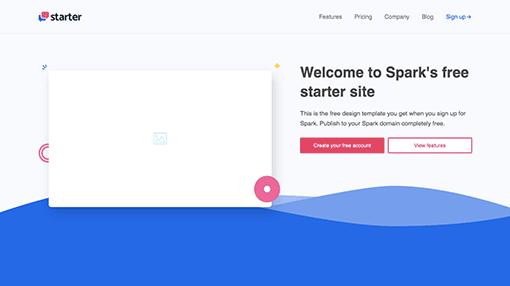 A beautiful turn key marketing site that ships free with every Spark account. Just adjust it to your liking. 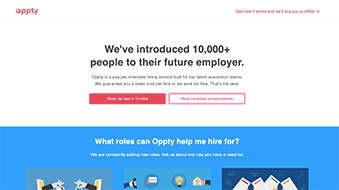 Oppty is a pay-per-interview hiring service built for top talent acquisition teams. 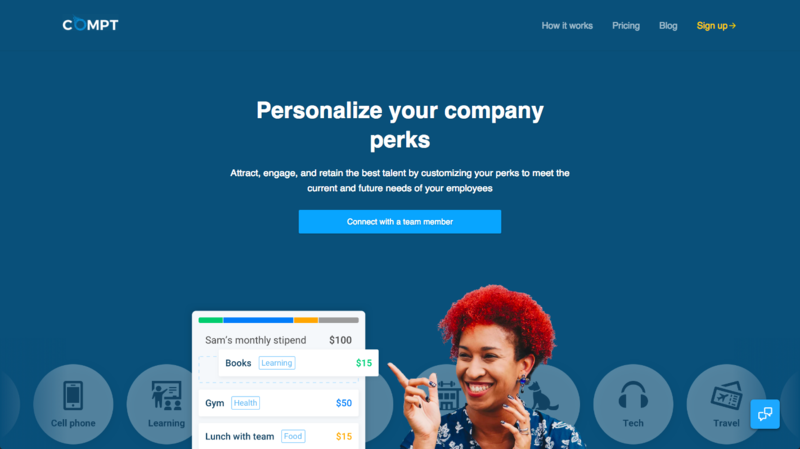 We guarantee you a lower cost per hire. 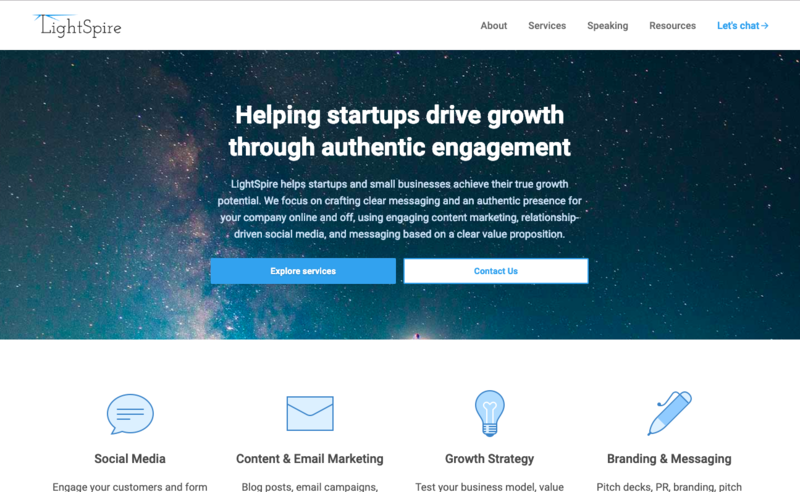 LightSpire helps startups and small businesses achieve their true growth potential.